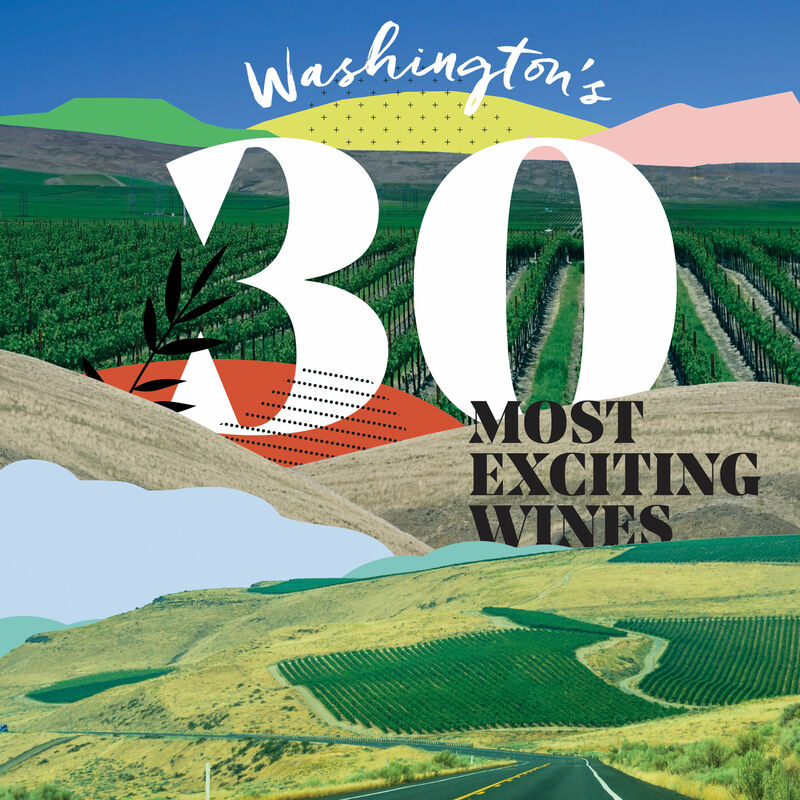 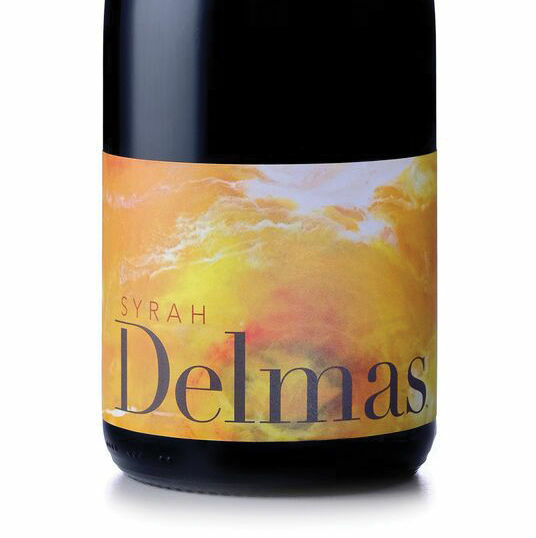 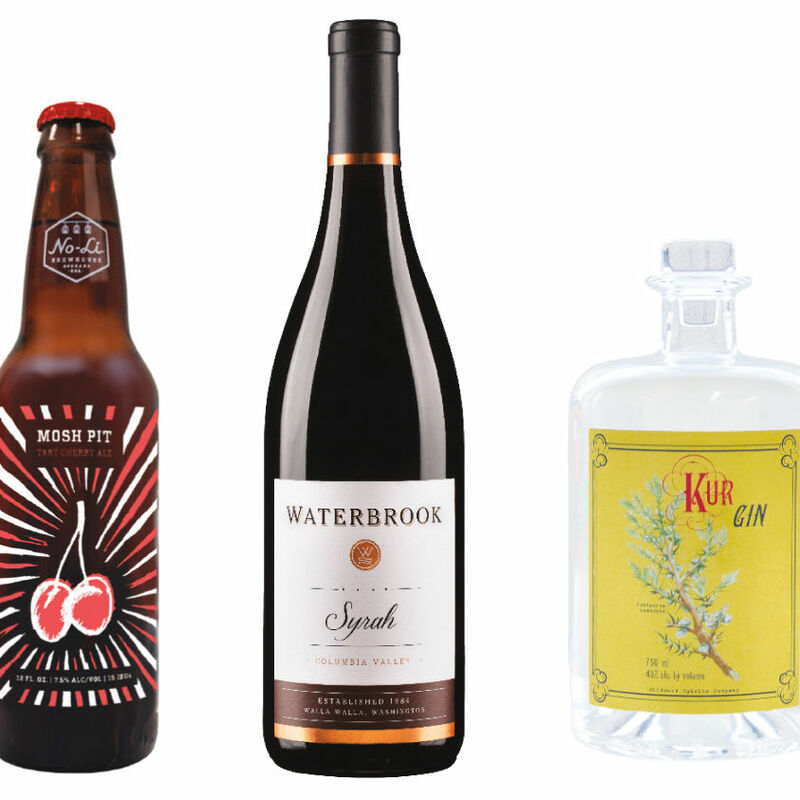 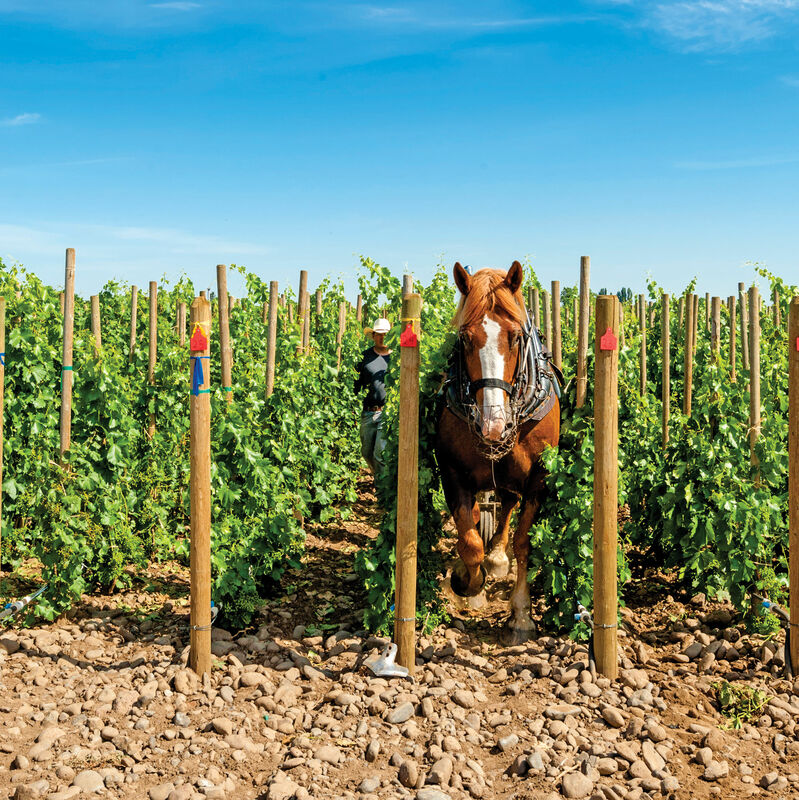 Is syrah Washington’s greatest grape variety? 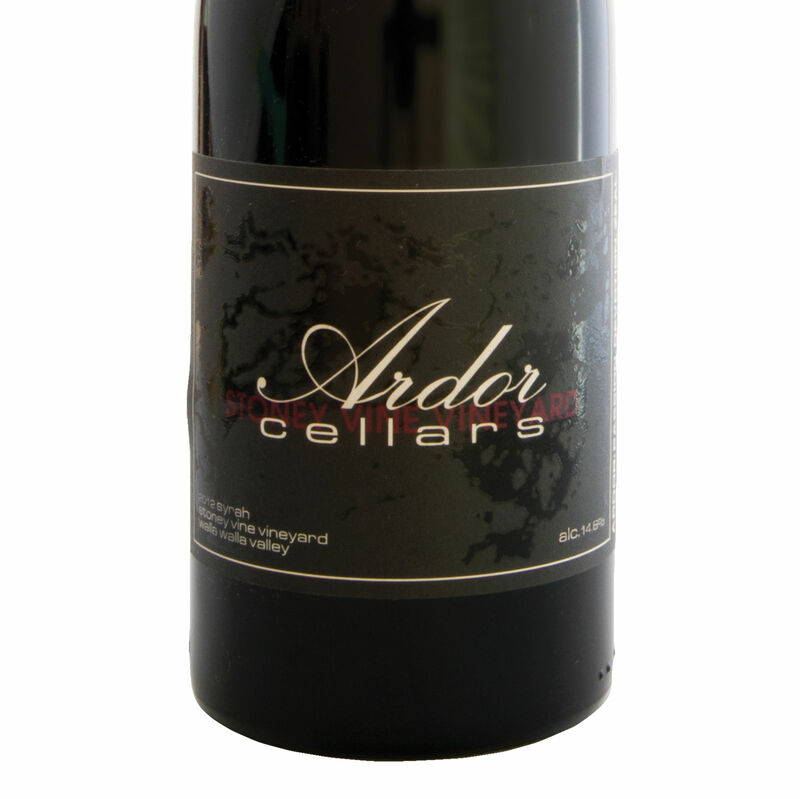 These wines make a compelling argument. 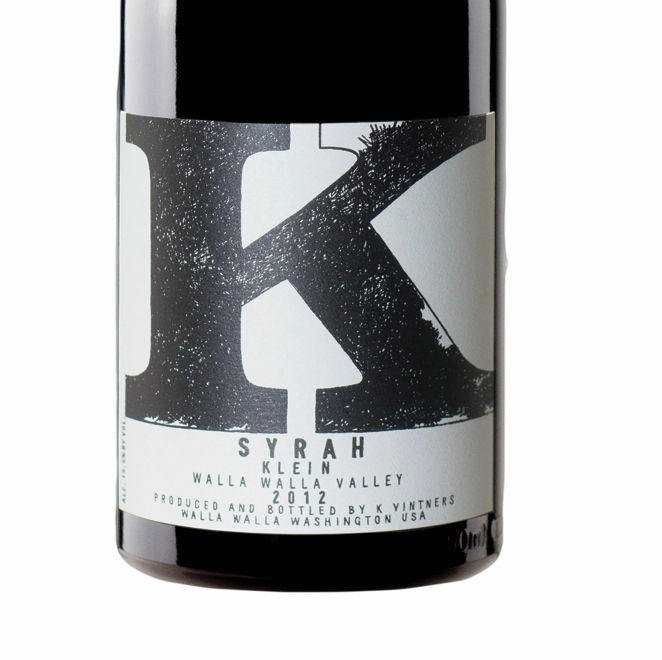 Further proof that 2012 was one of the best years ever for Washington syrah.